We are going to be creating a rendering component. It will be a very simple component, you will have an idea how everything works, and then you will go ahead and create something more complex. Create a physical file in the path inetpub\wwwroot\tonySample\Website\xsl. Create an item in Content Editor Tree in the Layouts\Renderings. And then you can insert wherever you like. Create an XSLT file, name it something that will be familiar to you, we will use an example and call it (component_tony.xslt). Now save it and lets go to the Sitecore. Create a Rendering Component, name it whatever you wish, as you can see below I named my component Tony Rendering Component. Now if you insert this component somewhere on the page, it will show you the content that is included in the XSLT file. Enjoy! Hope this helps. If there is any questions, please do not hesitate to ask. This Tutorial will allow you to create a custom script that you can execute from the browser URL. Download and Install SiteCore PowerShell Extension. 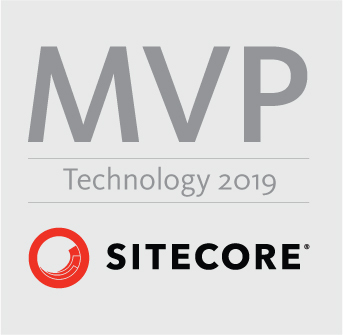 Access it from the SiteCore Desktop. If you have any questions ask me on tmamedbekov or comment below.